EFM and Fibre Ethernet, more commonly known as ‘leased lines’, are designed for business who require uncontended high bandwidth usage, with a need for high uptime and quick repairs, should the worst happen. They have become the new standard for offices of more than 10 employees, as well as sites with critical requirements for connectivity. EFM, or Ethernet First Mile, is our basic solution. Utilising a fibre connection for the first part of the journey, and copper cables for the remainder, we can provide symmetrical speeds with an uptime of 99.9%. Typically, these connections are used for bandwidth requirements up to 10Mbps. 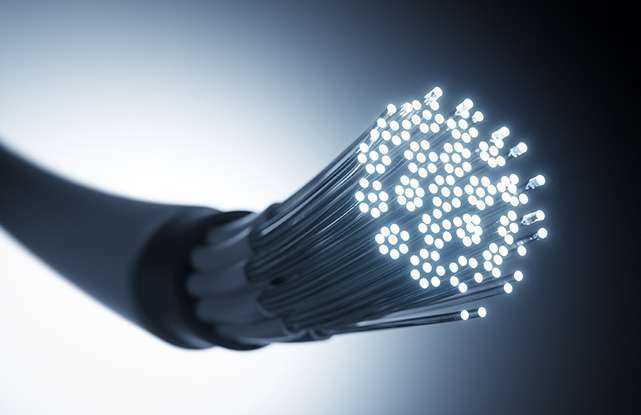 Fibre Ethernet uses fibre for the entire journey, all the way into your building. This allows us to get the fastest speeds into your office, scaling from 10Mbps to 1Gbps symmetrical speeds. With their unmatched reliability, guaranteed performance and superfast speeds, our Fibre Ethernet is the ultimate offering in data connectivity.